A campaign against sugar has just begun. Before falling in love with it, let’s ask ourselves: who finances ‘anti-everything’ NGOs? But above all: what has science proven? NGOs should supposedly tell us what is wrong and what could be better. They should help us make the world a better place. But no. Blackmailing is the business model for the majority of them. By manipulating science and information they fuel defamatory campaigns. Of course, NGOs do not do everything by themselves. They are always supported by companies that want to monetize from these campaigns. This is what is happening with palm oil and what will happen to sugar, set to become a public enemy. Just by looking at the packaging of biscuits, sweets, snacks is easy to notice that ‘free from Palm Oil’ is becoming less and less relevant. The hot topic is now Sugar. As we have already published, most recent studies show that there is no precise correlation between sugar, cardiovascular diseases and diabetes. On the other hand, sweeteners can lead to severe alterations in the metabolism and intestinal flora, generate glucose intolerance or even cause diabetes and/or cancer. Why do NGOs demonize sugar and try to sell us sweeteners as a healthy ingredient? The answer is very simple. They act on behalf of interest groups that aim to promote their commercial policies: they play with consumers’ health just to generate greater profits. 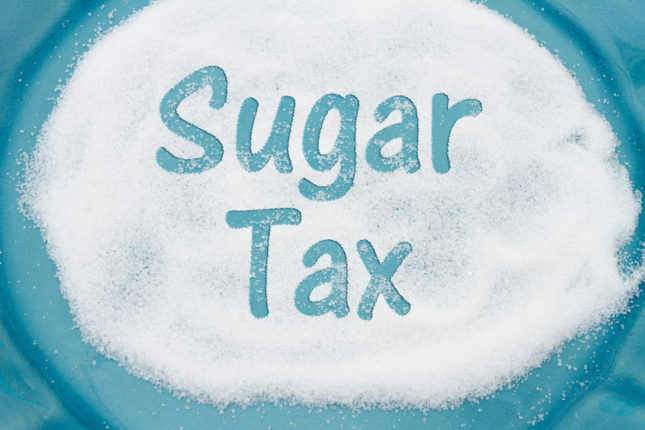 The strategy is the usual: grab consumers with the false claim “without added sugar”. At the same time, NGOs launch campaigns aiming to further misinform citizens and polarize the debate. In other words, greater risks for consumers and more profits for NGOs and scoundrel companies. Interest groups have already started to lobby at the national and international level with the sole purpose of demonizing sugar. However, we will not stand and watch. Numbers and studies clearly demonstrate how sweeteners are dangerous to consumer’s health. Demonizing sugar is bad for your health! We must oppose this model used by NGOs. A model that feeds on ideology and avoids the experimental method of science, aiming to impose a type of development that denies freedom of choice for citizens. It is a model that we oppose. Industries must open their eyes and learn from the mistakes made in the futile war against palm oil. Otherwise, their credibility will be affected even more.